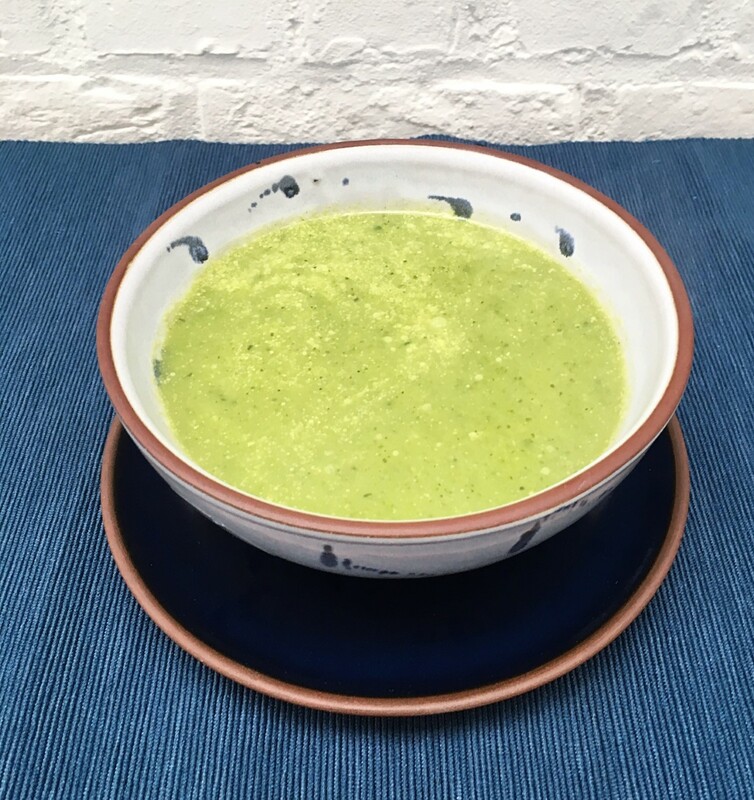 This is an easy and delicious recipe for green broccoli zucchini soup. 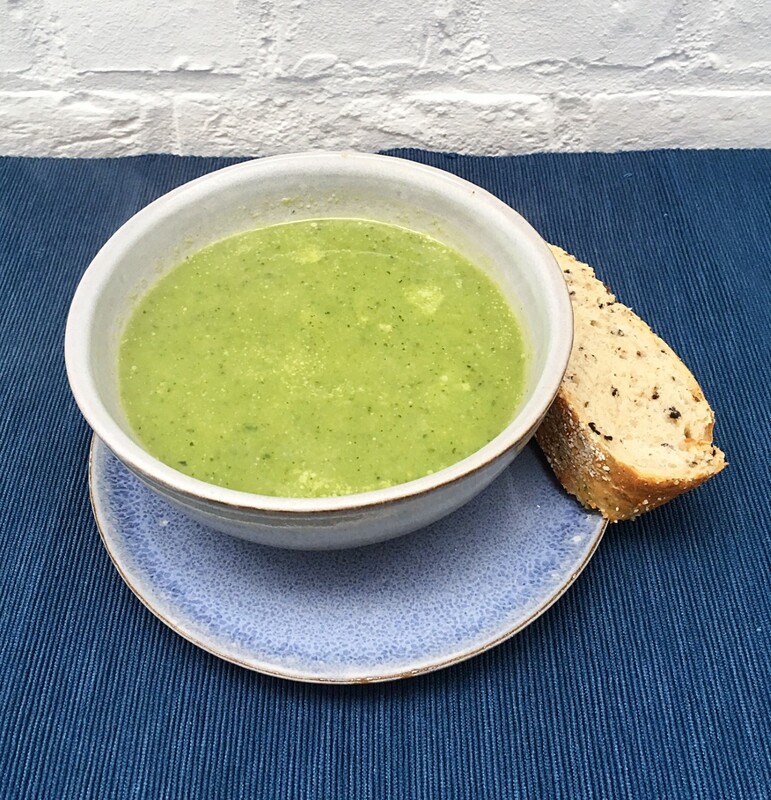 The recipe make about 4 portions and is a great way to get your daily vegetable intake. 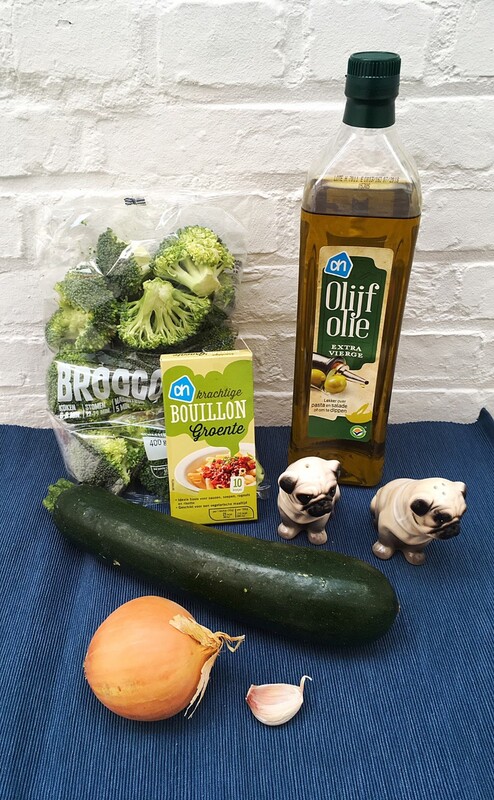 Wash the broccoli and zucchini, then cut into small pieces. Heat up one table spoon of olive oil in a pot and bake the garlic clove and onion for about three minutes. Then add the zucchini pieces and bake for about 5 minutes. In the mean while you can boil 1 liter of water. Now add the broccoli, the tablet and the boiling water to the pot and let it boil for about 9 minutes. Take the pot off the heat and use a blender or mixer to purée everything. If the soup is too thick then you can add a bit more water until you like the consistency. Add salt and pepper to you your liking. Serve with cream, bread or add some grated cheese on top.